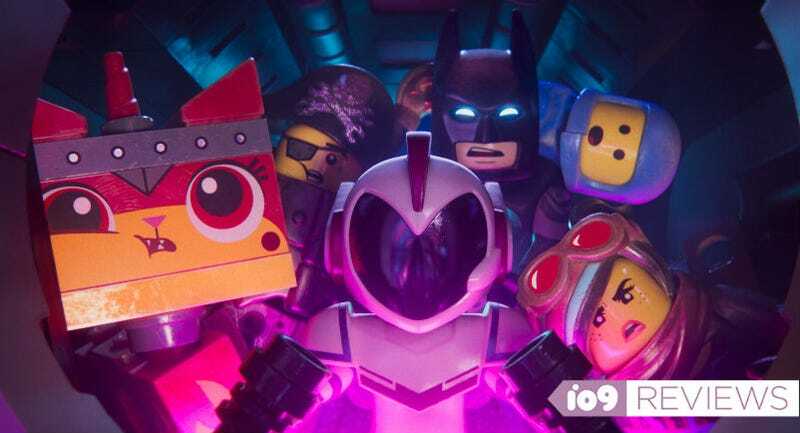 An alien named Sweet Mayhem captures our Lego heroes and brings them to space in The Lego Movie 2. 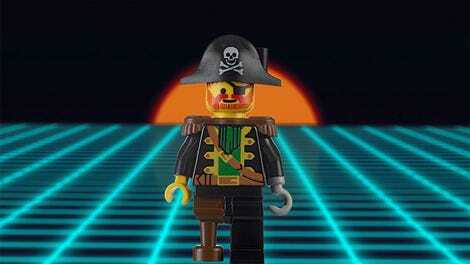 The biggest problem with The Lego Movie 2 is that it’s not The Lego Movie 1. Meaning, in the five years since that movie was released, we’ve seen two other feature-length Lego movies and have become more or less familiar with the animated style and level of witty humor. We know to expect cameos. We know to expect meta-commentaries. This time, we know the Lego story is being controlled by people in the real world. When the first movie came out, that was all a surprise and it just added to the whole package. Oh, Legos Are Toys Too! 40 Years of Lego Minifigures: What&apos;s Your All-Time Favorite?